In 70 BC, Cleopatra ，apply “fresh skin care”by oneself. Ad 650，yang kuei - fei in tang dynasty， enjoy “fresh skin care” does not exceed 100 people. The people who enjoy “fresh skin care ”except Marilyn Monroe, does not exceed 1000 people in the world. Today, OMM let the world to know which we can apply “fresh skin care”cosmetics appearance at hand. 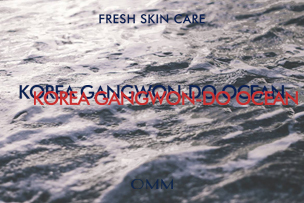 The OMM definition of "Fresh Skin Care" Age.OMM is all line adding “lactic acid bacteria " cosmetics which “Fresh Skin Care " in the world.OMM is the world's leading "Fresh Skin Care" brand in Korean..OMM Korea cosmetics brand, adhere to the traditional Korean raw materials and processing methods, fusion Korean high-end cosmetics science and technology, to create "give the skin love like my mother" of the brand concept..OMM Korea following the skin processing of global unique Drawing, selection of thousands of raw materials, fusion of modern scientific and technological means to maintain the maximum freshness, the beauty effect and giving full of extreme. nspired by the traditional Korean clothing bow elements Bow in white letters O outline blue center The overall shape showed a trend of curved M letters Show the brand name OMM. Korea International Trade Association has published data, 2015 Korean cosmetics exports to China grew doubled, to $1 billion 88 million, a record Over the past year, the Korean cosmetics brand has achieved rapid growth in Europe than in China counterparts, and even change the China cosmetics market. According to statistics, OMM cosmetics consumer groups, bachelor degree or above accounted for more than 62% senior intellectuals. 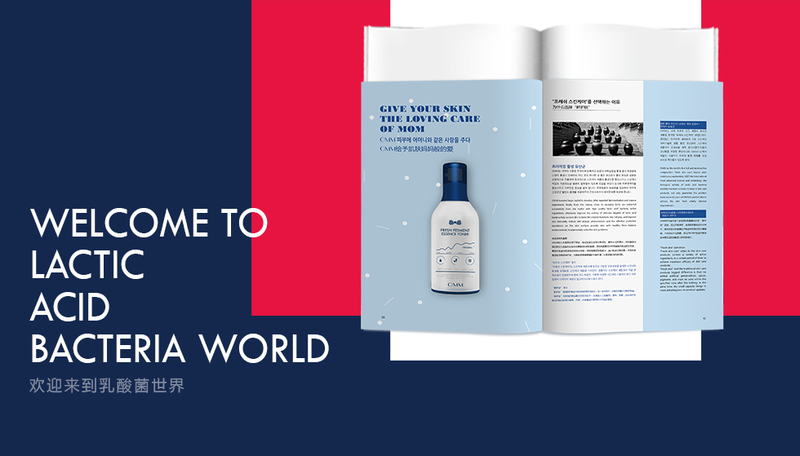 The high degree of emphasis on the quality of life of high knowledge crowd, on the efficacy of skin care products have higher requirements, OMM "fresh skin care" contains a large number of active lactic acid bacteria ingredients, make skin effect better. Korea International Trade Association has published data, 2015 Korean cosmetics exports to China grew doubled,to $1 billion 88 million, a record Over the past year, the Korean cosmetics brand has achieved rapid growth in Europe than in China counterparts, and even change the China cosmetics market.